🔺What are your current involvements in the Malaysian esports/ gaming industry? I’m currently a “taskforce” member working on the National Esports Blueprint, which is spearheaded by the Ministry of Youth and Sports. I also play for team Orange.Sphynx, an all-female team competing in CSGO. 🔺As a pioneer, do you think the industry has been more accepting of women now as compared to before? Yes, I feel it’s easier for girls to pick up games as their hobby’s nowadays. In the past, girl gamers were very rare, however now that the access to the internet has been significantly improved as well as social media’s presence and the availability of streaming platforms, everything can be done from home by anyone. Thus, there are more female gamer’s out there now. The gaming community is more acceptable towards female gamers as we are seen as equal in terms of competitive aspects. There are also major female tournaments that provides opportunities for female players to qualify for international tournaments. This gives the players a chance to travel out of the country, it’s something for us to look forward to. 🔺Do you think a female esports player can be equally as good a male esports player? Yes, of course. Looking at this from an Asian’s perspective, I’m sure they can be equally as good as the male player counterparts in the near future, but maybe not right now. 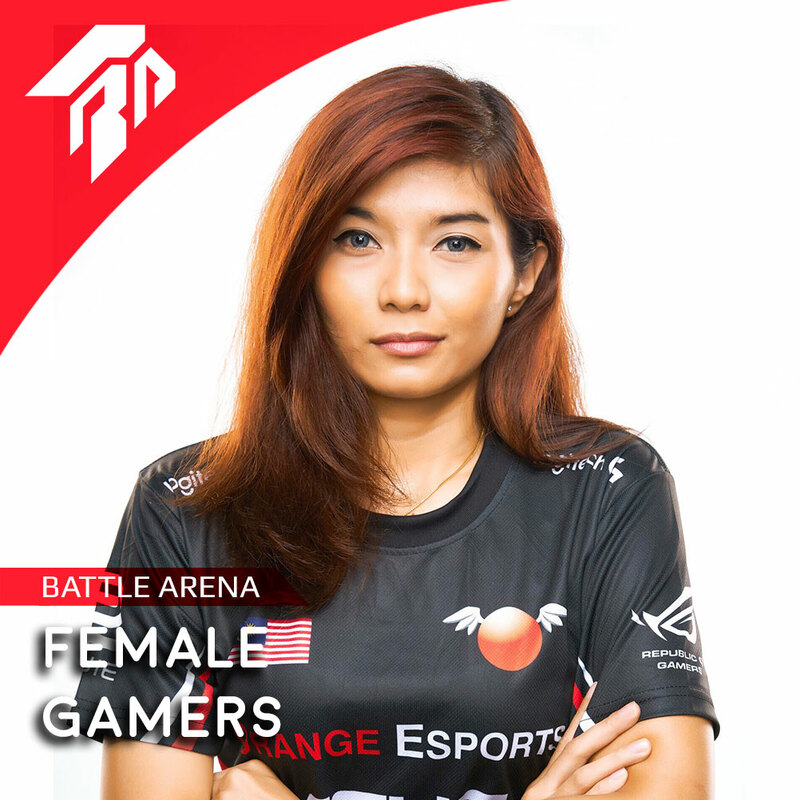 I feel like female teams in Asia are at the stage where they are not as professional as male gamers yet because we don’t have the right mentality to do what it takes to push ourselves in order to become better at a specific game. Currently, we are at a stage in which the male teams were at 5-10 years ago. Everyone is just playing for fun and trying their best to practice but it is not their number one priority. It’ll take a while but we’ll get there I believe!